Ever since the foundation of our company in 1969 and to this day, we have been faithful to our philosophy of "precise and cost-effective manufacturing". In 1978 we added a CNC controlled machining production to our traditional toolmaking and mechanical engineering. Significant value is placed on our production facilities always being at the cutting edge of technology. 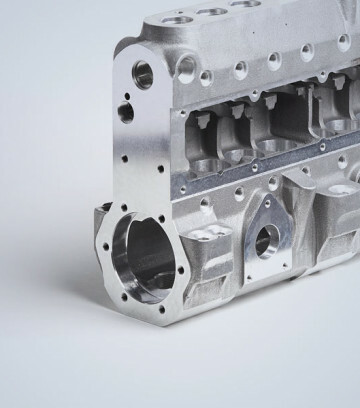 With CNC machining centers and latest CAD-CAM systems we produce turned and milled parts of the highest quality from batches of 100 pieces. 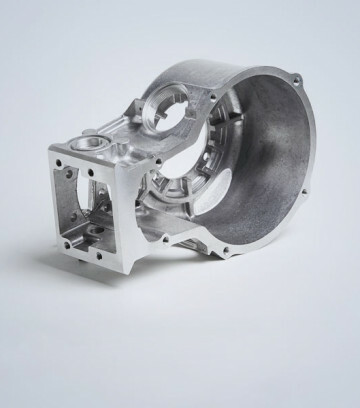 Our work material is anything that may be machined: steel, stainless steel, aluminum, brass, plastic, castings and forgings. 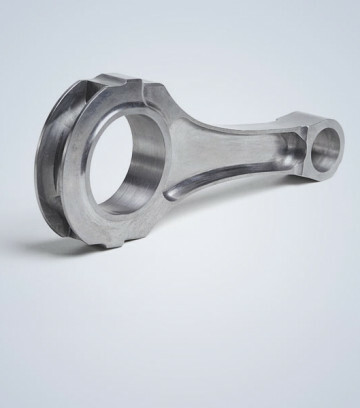 We manufacture individually and flexibly on latest generation machining centers, making use of state-of-the-art tool technology and decades of experience. 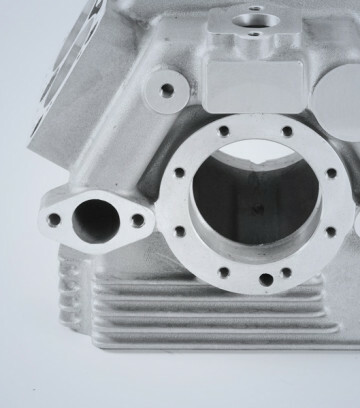 Our material: anything that may be machined! 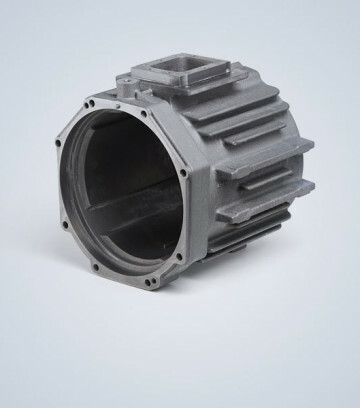 In addition to using latest tooling machines, highly qualified staff are the foundation stone when it comes to producing technical drawings of perfect quality. Continual training ensures this know-how is constantly developed further. Our lathes with driven tools are ideally suited for combined turning and milling operations. 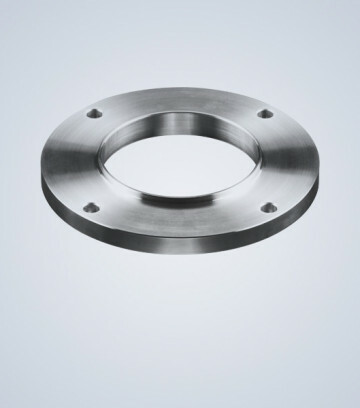 All machines are equipped with a counter-spindle, enabling final processing in just one step. 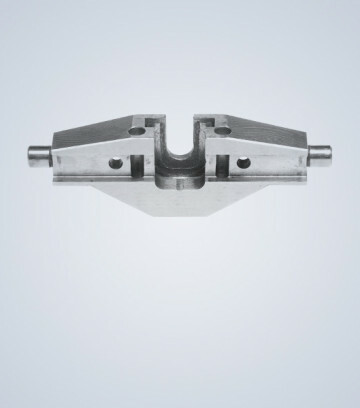 Our contour measuring instrument ensures the dimension integrity of complex turning geometries, thereby facilitating micrometer-precise enlargements of critical bevels and radii. To us quality is the result of carefully considered and well-functioning business processes that start with the first customer contact and go right through to delivery and after-sales service. 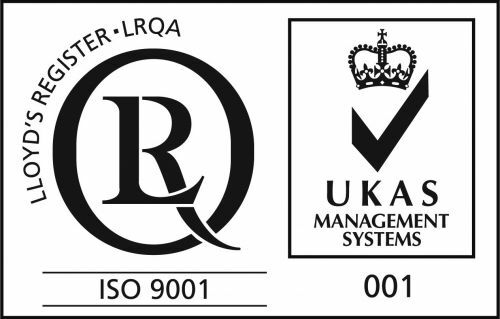 While our company is certified in accordance with ISO 9001:2015, upon your request we will be glad to carry out further Q-methods for you such as SPC, FMEA or Ishikawa. Besides machining we will be glad to carry out further operations for you. “…because we love what we do. 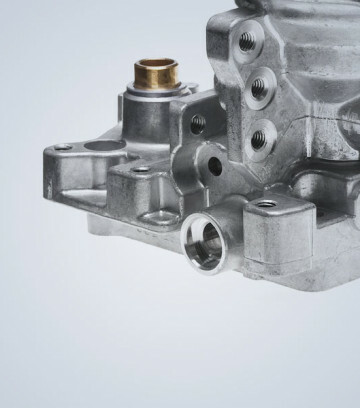 Ever since the company’s foundation in 1969 we have been manufacturing with modern CNC machining centers, precisely and economically. The turned and milled parts shown here are representative of our performance ability and know-how in machining. Rotary transfer machines | Large quantities form 2,000 pcs per day | Wide variety | 0ppm goal achieved! 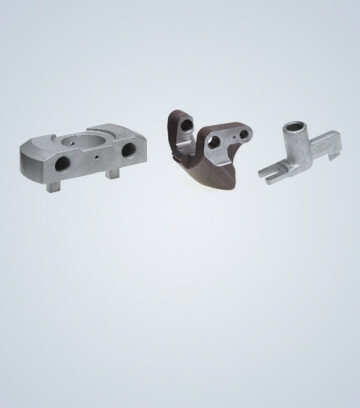 Our work material: anything that may be machined! Your message was sent successfully. We will answer as soon as possible. Unfortunately your message could not be sent because of technical reasons. Please send your message via e-mail.